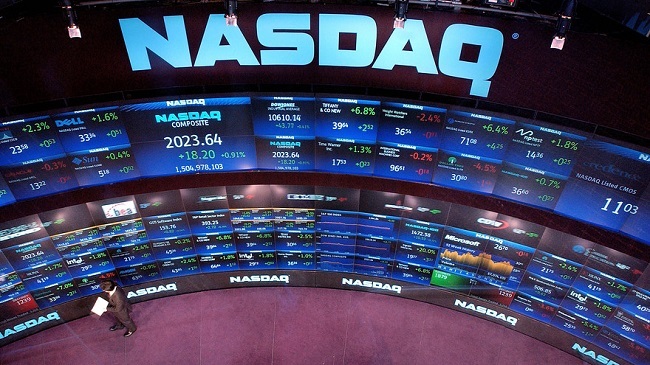 This Nasdaq article touts Panama as a “favorite” developing market economy. It cites the anticipated economic boost coming from the imminent Canal expansion opening and how it has “created enthusiasm all over the globe.” The drumbeat for Panama from financial experts is loud and clear. “In the annual edition of International Living, in which they release the global retirement index, I was pleased to see that Ecuador has been supplanted at the number one spot by one of my 2016 surprises. Today’s topic in my series on developing market economies that I feel will do very well this year is Panama. The reason I chose Panama as one of my favorites for 2016 is mainly because the expansion of the century-old canal will be, the government promises after delays and budget overruns, opened this May. I am going to take them at their word, and if it turns out to be true, the 2015 GDP growth which came in at around 6% will no doubt receive a boost from increased shipping traffic. Currently, 45% of the world shipping cargo travels through the canal yearly, and that number will jump to 60% by 2030 according to the Army Corps of Engineers. Lorne Matalon writes on marketplace.org about the winners and losers of the expansion program. The biggest winners appear to be U.S. grain and cotton exporters and east coast coal exports to China. Unfortunately, among the losers could be dock workers on the west coast, because right now the large container ships which are unable to navigate the narrow canal have to dock in places like Oakland where the goods are then sent eastwards by rail. Post Panamax, as the expansion is called, those container ships will be able to dock on the eastern seaboard of the U.S. Panama can look forward to a large boost in revenue from the new container ships beginning in 2016. The upcoming expansion has created enthusiasm all over the globe including Africa, because the widening of the canal would allow goods to flow more efficiently and cheaply between East Asia and West Africa. When it comes to investing in Panama, they do have an active stock market and investors in the U.S. can gain exposure to that economy by investing directly there. But I would prefer to do so by way of an ADR, and the one I have picked to perform well this year is COPA Airlines which is Panama’s national carrier. This stock performed abysmally in 2015 and got off to a bad start on Monday, but it is a very well run airline, and because of its giant presence in Central America it has managed to keep major carriers out. My choice is also backed by Motley Fool editor Richard Greifner who names Copa Holdings one of his favorite stocks. Being one of the best-managed airlines in the world and having a strong balance sheet should help Copa Holdings stick around long enough to enjoy “a multi-decade tailwind as demand for air travel in Latin America increases,” says Greifner.